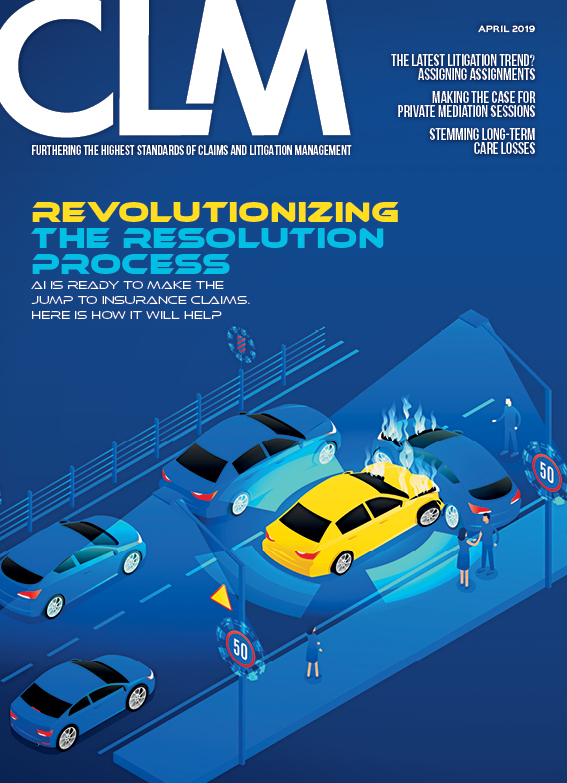 CLM publishes four magazines: Our flagship publication, CLM Magazine, along with specialty publications — Construction Claims, Professional Times and Workers' Compensation (WC). Subscriptions to all of our publications are complimentary to the CLM membership. The premier source for content that addresses trends, topics of interest, and industry challenges for those in the claims and litigation management industry. 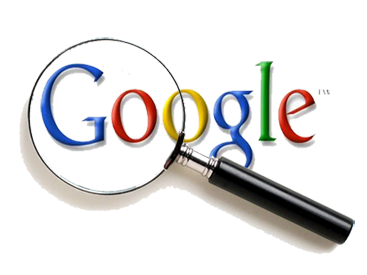 Visit CLM Magazine’s website. 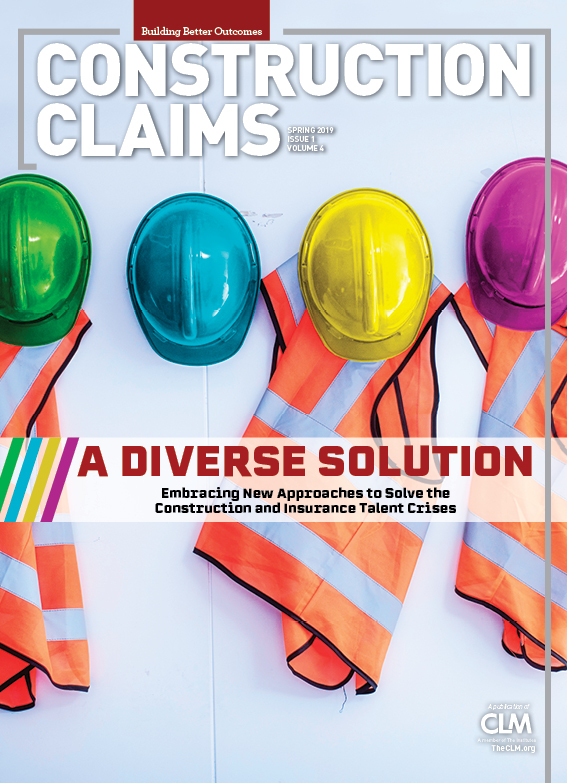 This quarterly publication features articles on all aspects of construction-related claims, including construction defect, site accidents/injuries, insurance coverage, subcontractor issues, and new technologies that address both national and regional/statewide audiences. 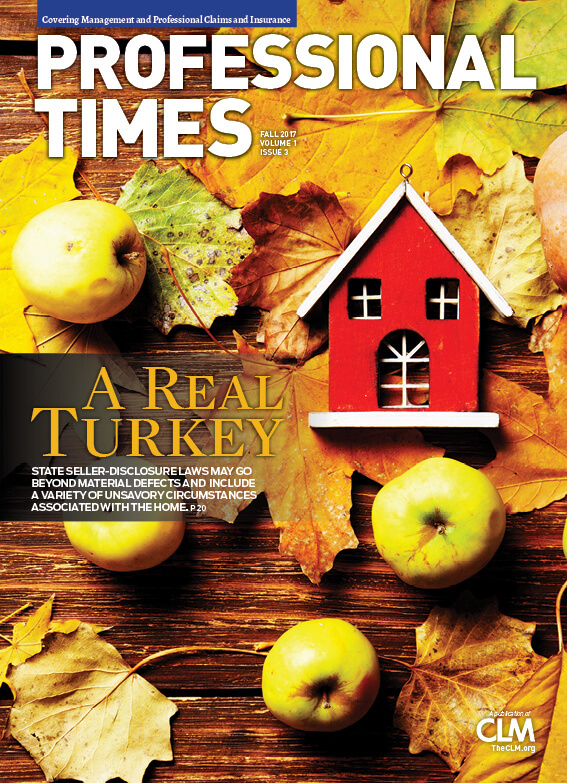 The CLM’s Professional Times magazine covers a wide range of topics related to management and professional lines insurance and claims. Click Here to access archived issues of the former CLM publications, Litigation Management, Claims Management, and Professional Times. CLM’s multi-platform product line – magazines, online, live events and custom publishing - offers marketers an integrated approach to effectively communicate with claims, risk, and litigation management professionals. For more information on how CLM can help you achieve your marketing goals, review our media kits and event sponsorships, or contact a CLM representative.